Our Memphis Standards Bootcamps are three-day intensive summer trainings focused on the most challenging standards for each content area. 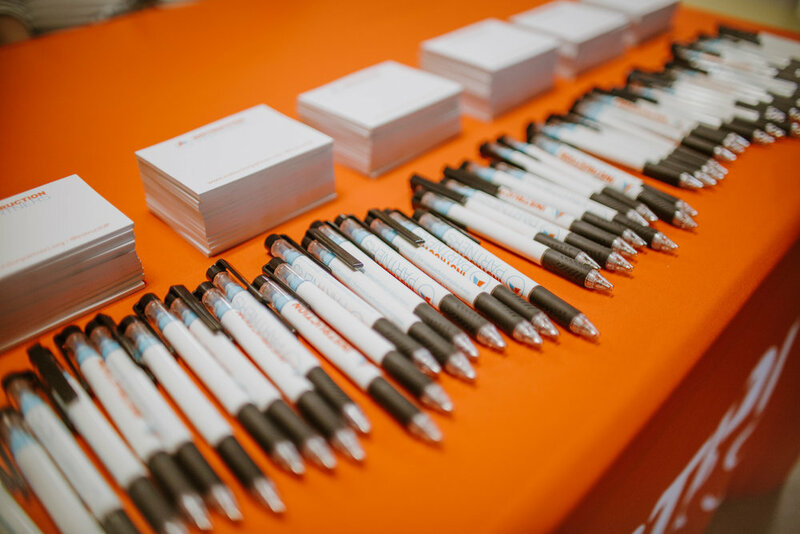 In 2019, Memphis Standards Bootcamps will take place June 10-12 and July 25-26. Educators are working hard to help students meet a higher bar of excellence in the classroom, but even with a set of rigorous academic standards, knowing how to help students isn’t always clear. Similarly, system and school leaders are doing their part to support teachers, but doing so for every content area and every grade level presents challenges on capacity and breadth of knowledge. At Instruction Partners, we have seen that when teachers are deeply clear on what students need to know and be able to do, they can help students reach these high expectations. But gaining that deep understanding requires support. Thankfully, when great educators come together to learn together, we can pool our collective knowledge to support each other. When that happens, teachers can raise the bar in their classrooms, while making sure students are learning what they are teaching. This is why we created Standards Bootcamps. 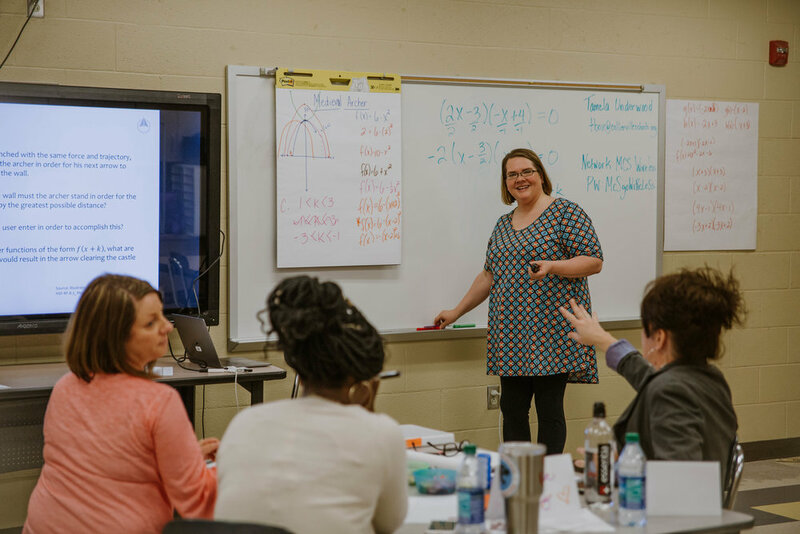 Memphis Standards Bootcamps are three-day intensive summer trainings offered in both math and ELA for K-2, 3-5, and 6-8 grade bands, focused on the most challenging standards for each content area. Memphis Standards Bootcamps are subsidized by the generous support of Pinnacle Peak, so the price per seat is only $100. 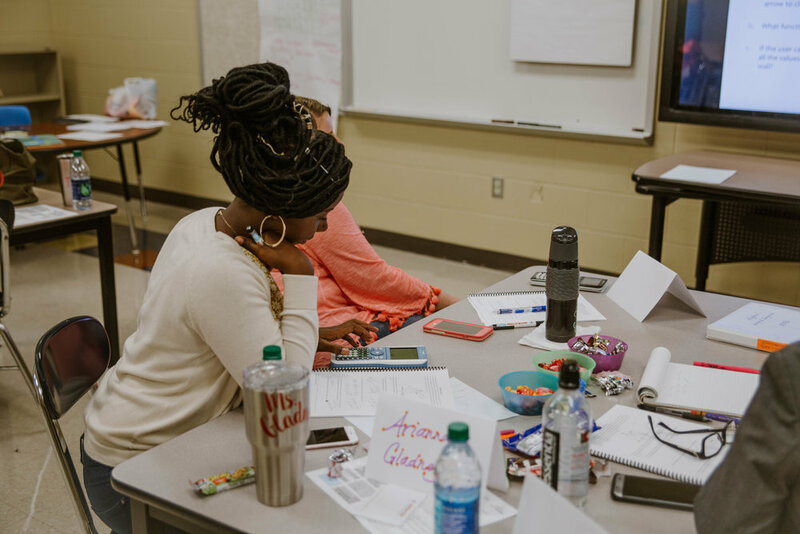 Over the course of the three-day training, teachers will engage as learners in a series of tasks to deepen their knowledge and understanding of the expectations of the grade-level standards. Additionally, Memphis Bootcamps will include additional training during the school year. 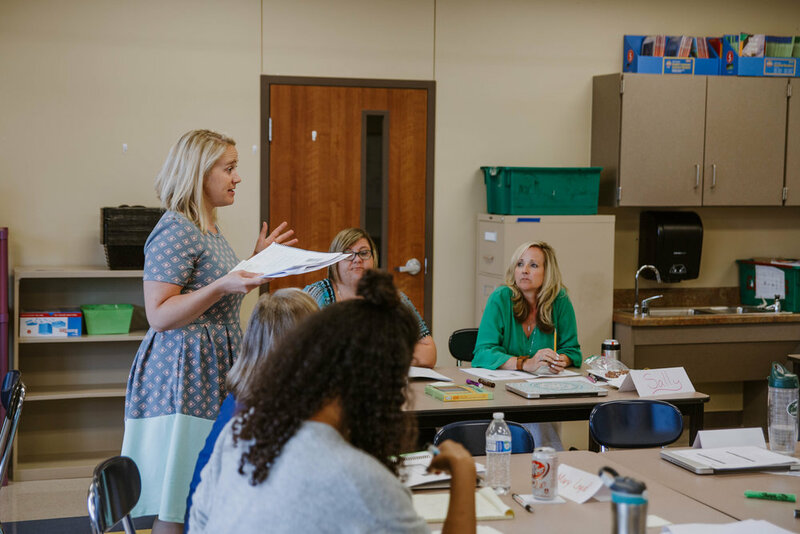 In ELA sessions, participants will analyze the targeted standards, identify challenging concepts and work through them together. 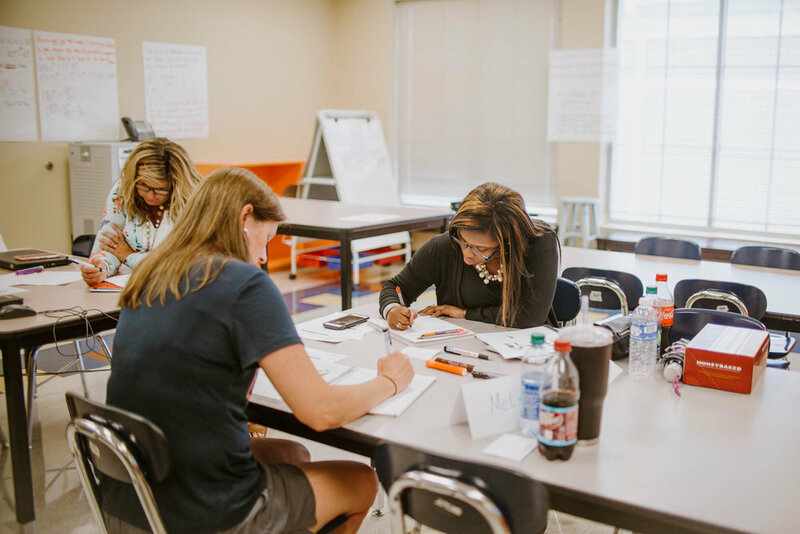 They will also discuss the progression, distinctions, and relationships of standards within and across grades, and analyze the intended depth of the standards. Teachers will grow their expertise in reading, comprehending, and analyzing complex informational texts and text sets. 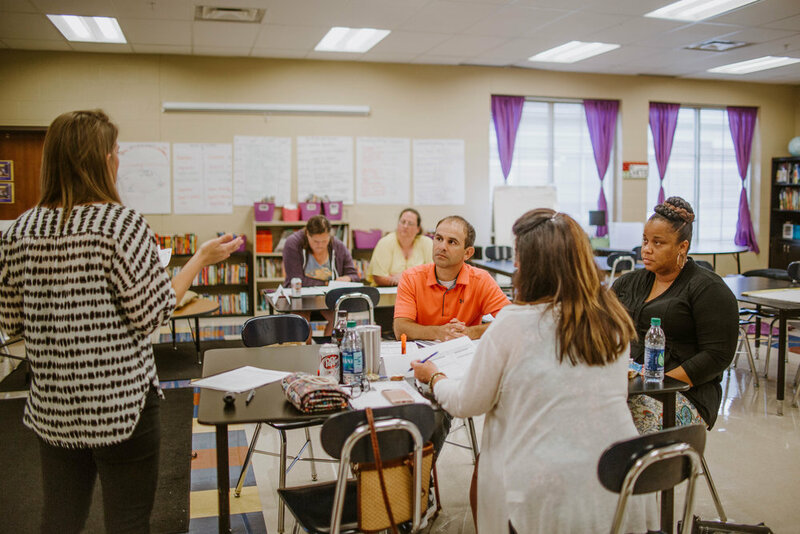 In math sessions, participants will work through a series of aligned tasks that build in rigor. 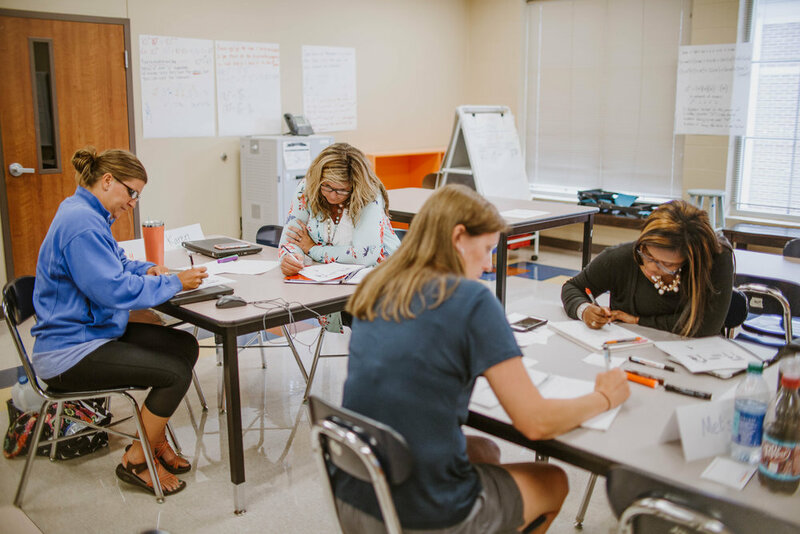 For each task, teachers will do the math themselves and identify the key mathematical understandings, common misconceptions, and standards aligned to the task. They will also explore the preceding standards and skills that are required for success on the task. 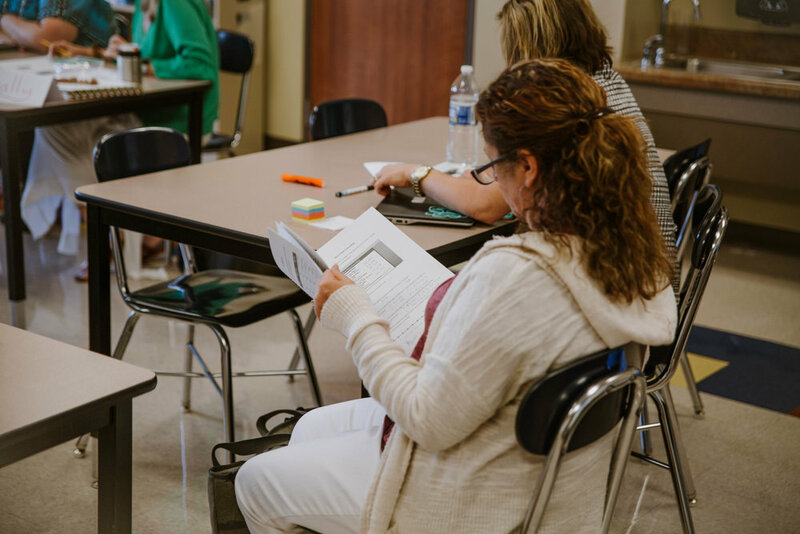 Through deepening their own content knowledge of the focus standards and common challenges, all participants will be better prepared to support students in the standards covered. We design these days for any and all teachers: seasoned veterans who want to dig into a specific standard that they found particularly challenging to teach, new teachers who are learning the standards for the first time, or teachers who are learning a new content area. Memphis Standards Bootcamps are about teachers teaching their fellow teachers. Our Content Coaches are current or very recent expert educators who understand the challenges firsthand. They have received extensive training in their content area and have gone through a competitive selection process before joining our Bootcamps team. Memphis Standards Bootcamps last for three days each, and are offered June 10-12 and July 25-26. Sessions offered include K-2 ELA and Math, 3-5 ELA and Math, and 6-8 ELA and Math. 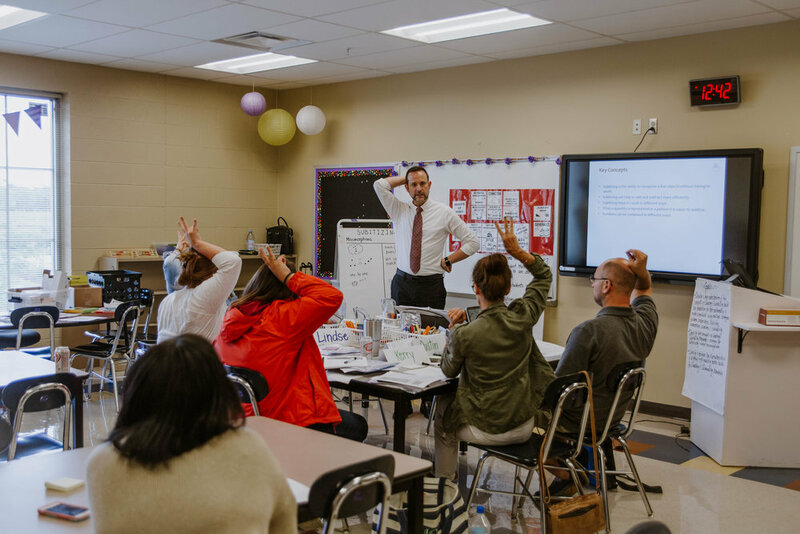 We partner with local school systems to host Memphis Standards Bootcamps in Memphis. The exact location is coming soon! Registration for all Memphis Standards Bootcamps is open on this website until all seats are filled. System and school leaders are able to register groups of educators, or individual educators may register themselves. Click on the registration link below to register yourself or others. The link will direct you to a form that will allow you to register up to 10 educators at a time.